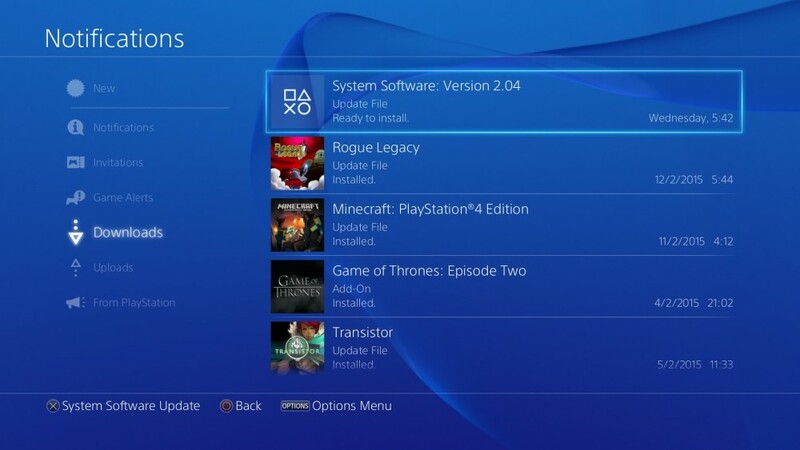 Earlier this week Sony released a minor firmware update for the PS4, updating the system software to v2.04. 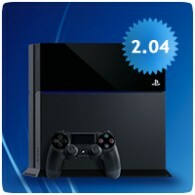 The firmware update is mandatory and weights in a just under 300 MB. If you haven’t booted up your console in the last few days, you’ll be promoted to install the update when you do.